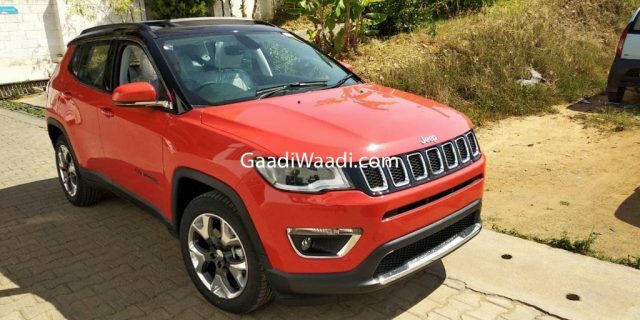 Jeep Compass Sales Likely To Drop Further, Here’s Why! 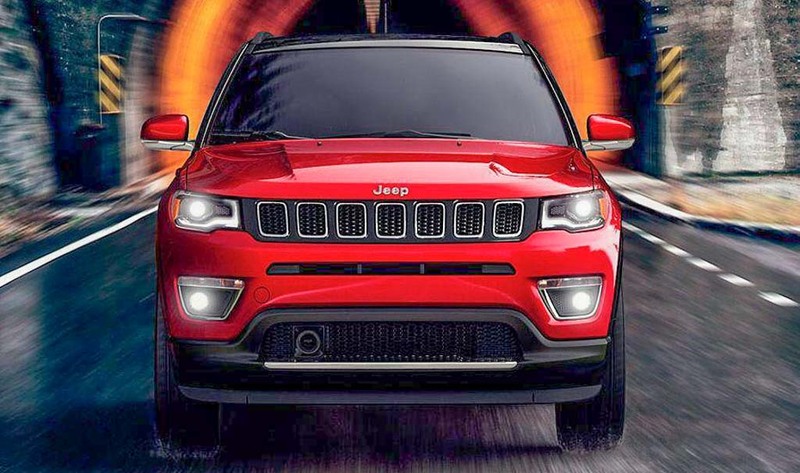 Home Cars News Jeep Compass Sales Likely To Drop Further, Here’s Why! FCA India were facing consistent sales decline and the timely arrival of Jeep brand in 2016 helped them revive their own fortunes. Although they faced initial hiccups with the Wrangler and Grand Cherokee for being priced so high up the ladder, the introduction of much-desired and accessible Compass turned things around in their favour. The segment Jeep Compass competes in is not something new to India, but its debut was testament to the fresh breathe of air infused into the premium space. Having created almost a niche of its own, its success for well over a year meant that several manufacturers are contemplating rivals to the Jeep Compass. 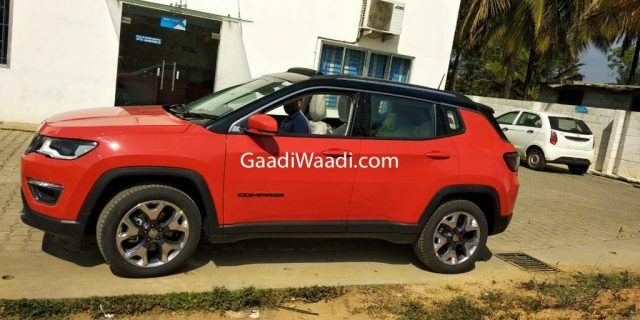 However, all is not smooth-sailing for Jeep with the Compass but credits have to be given for making a breakthrough mark in the segment until recently. Jeep had managed to average around 2,500 unit sales of the Compass monthly and it resulted in the brand expanding its footprint in the country. Additionally, FCA’s Ranjangaon manufacturing facility acts as the hub of Compass’ right-hand-drive production for global markets with a huge investment made in 2016. Back in June 2018, Jeep stated that the Compass’ total sales have reached 25,000 within 12 months of its market entry and it was an astonishing feat. In contrast, the Compass’ sales in recent months suggest otherwise as it has been ensuring sharp slump. In August 2018, Jeep retailed 717 examples lesser than what it did in the corresponding month last year and the following month witnessed YoY decline of 44 percent. In October 2018, as much as 53 percent sales decline was encountered as well. The American SUV maker’s dependence on a single product, in this case Compass, is hurting them badly in our opinion. Observing the decline, Jeep tried to mend the Compass’ sales by adding a special edition called Black Pack and a new top-of-the-line Limited Plus over the last few months, but it could not help them to a larger extent. The Compass will be receiving a new range-topping Trailhawk variant in early 2019 with nine-speed diesel AT but it won’t be enough for a long-term sales sustainability. Moreover, the incoming Tata Harrier with supposed on-road price range between Rs. 16 lakh and Rs. 21 lakh may have acted as a deal breaker for some prospective customers. A new crop of vehicles is definitely needed and it appears like a subcompact SUV and a three-row UV are in the pipeline in the not-so-distant future. The Renegade could act as a saviour until those India-specific duo arrive but no confirmation on its debut has been made yet. A faster course of action is needed for redemption though in our opinion!